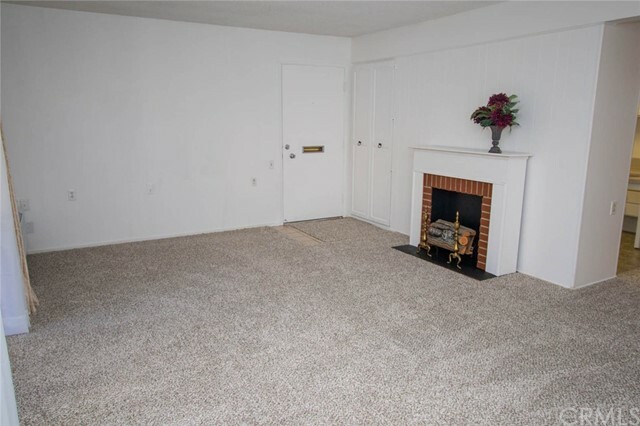 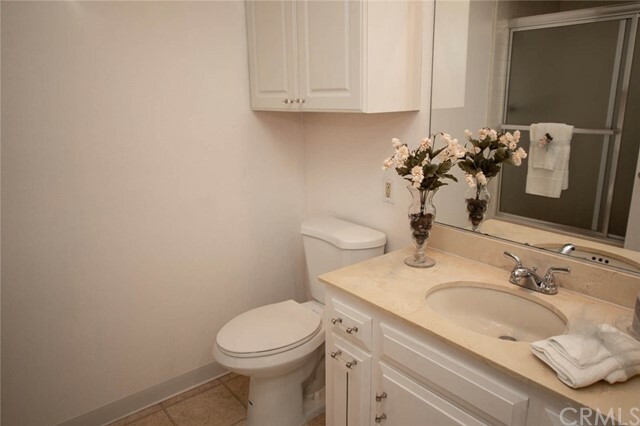 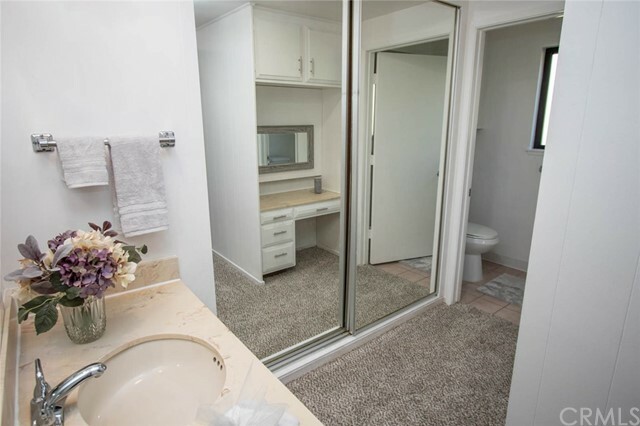 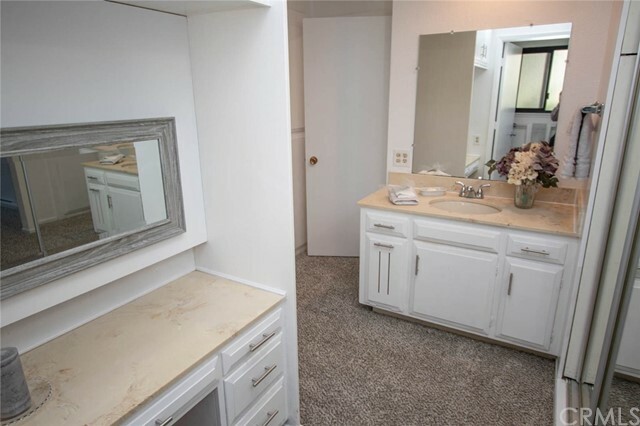 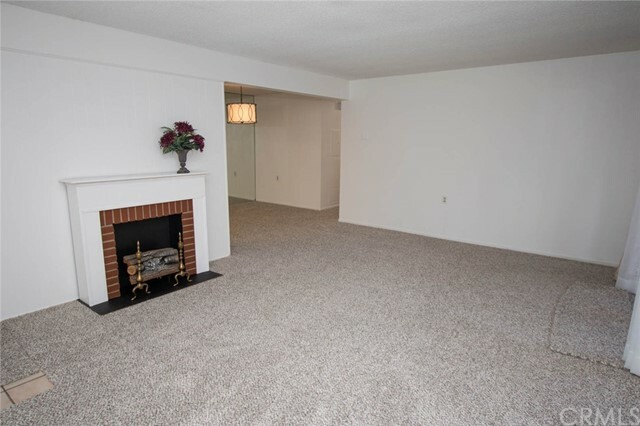 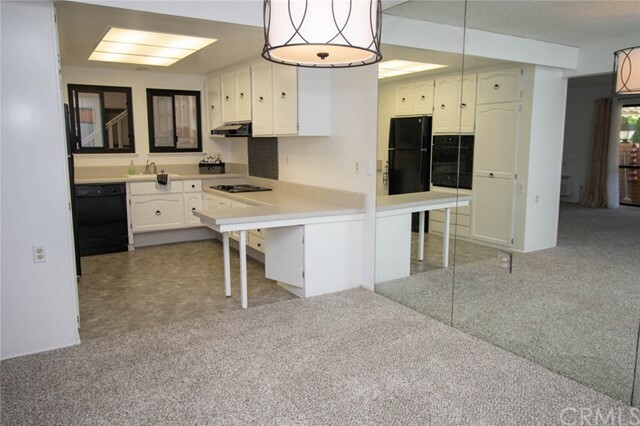 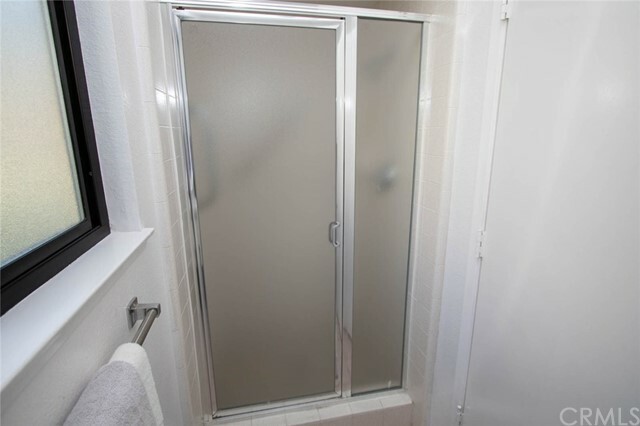 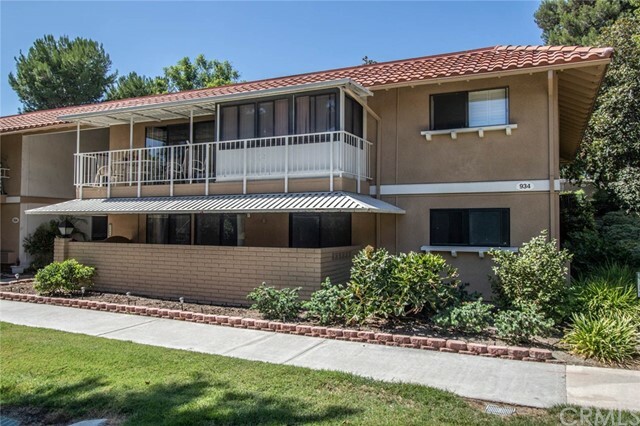 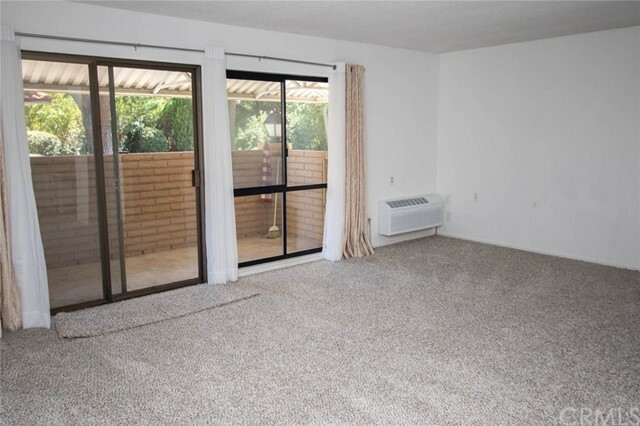 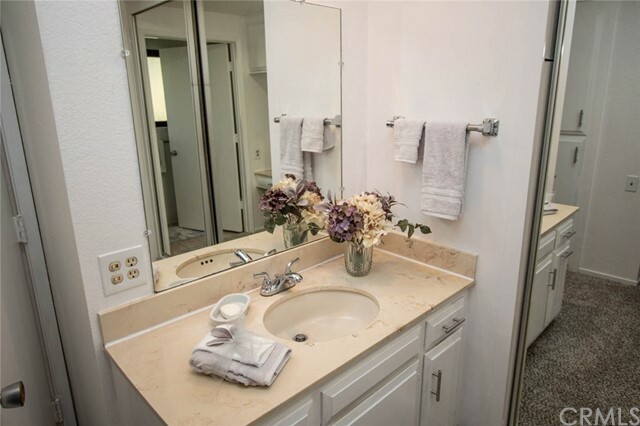 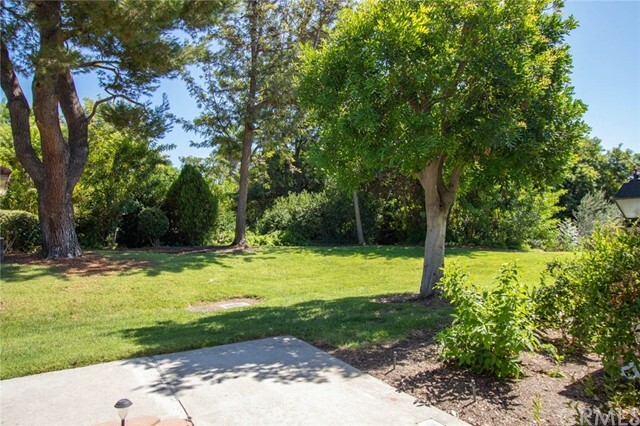 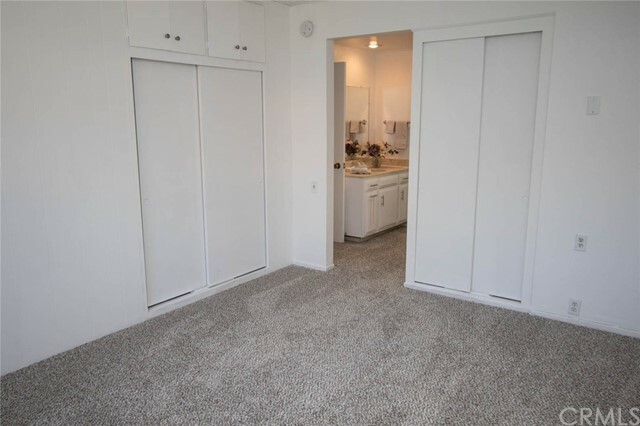 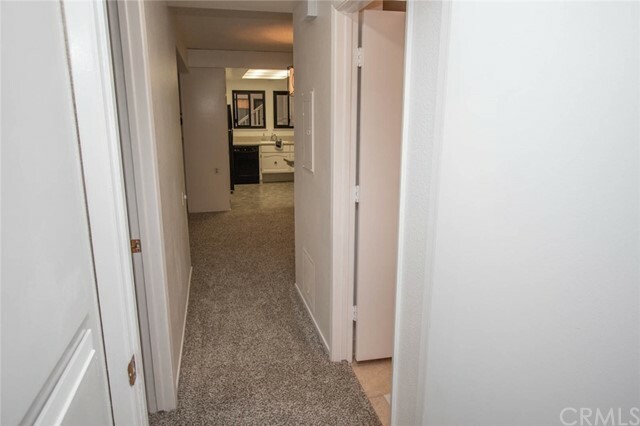 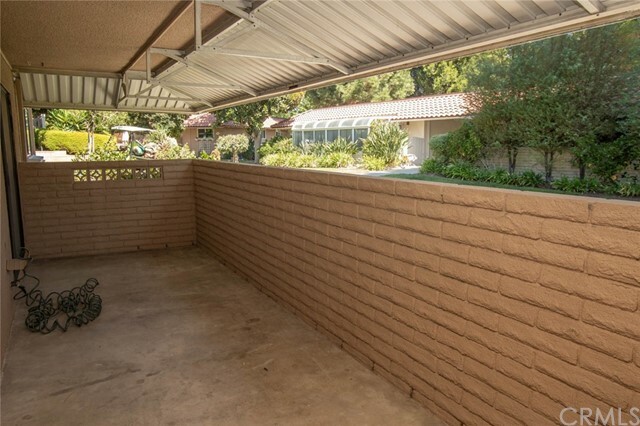 LAGUNA WOODS VILLAGE SPACIOUS two bedroom / two bath CASA LINDA model situated on a beautiful expansive greenbelt just one building from Aliso Creek! 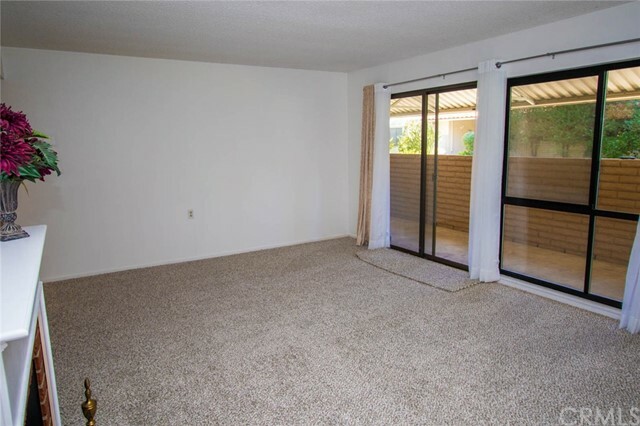 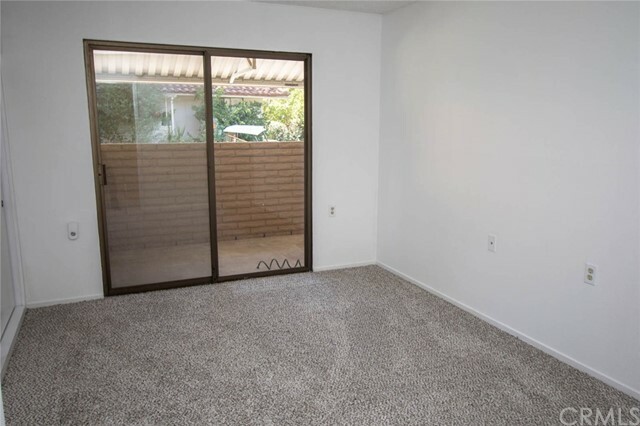 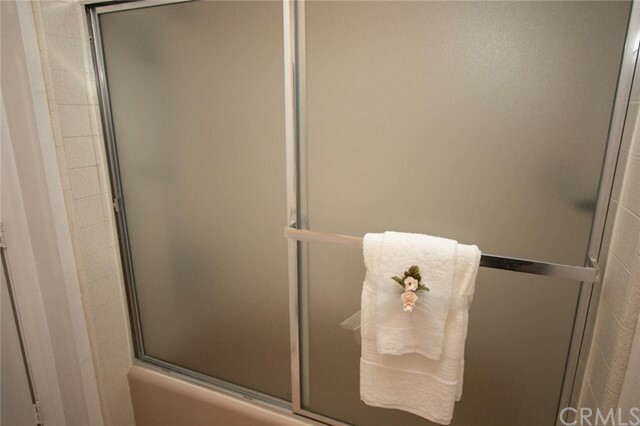 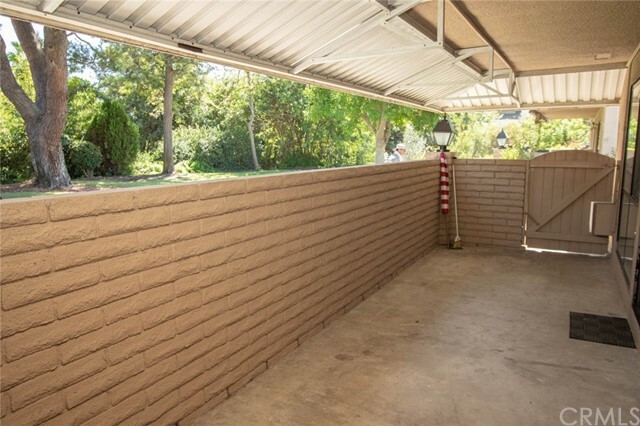 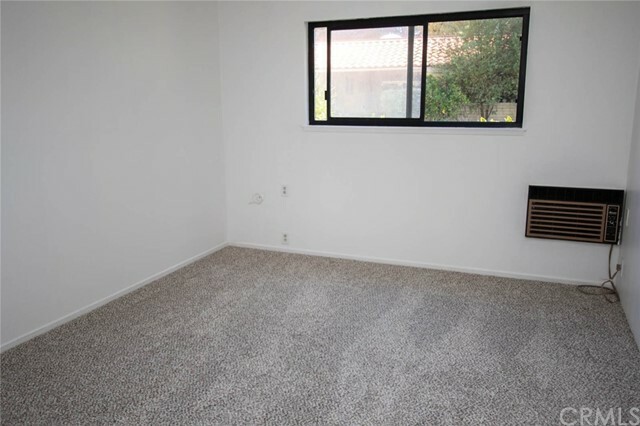 This lower, single level direct walk-in unit has no adjoining walls and no stairs to the carport or laundry facilities. 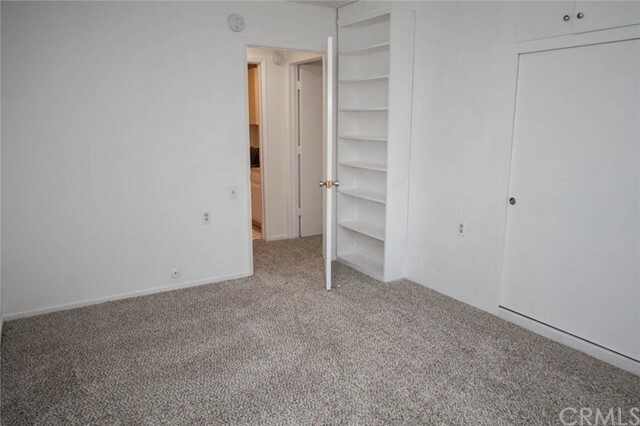 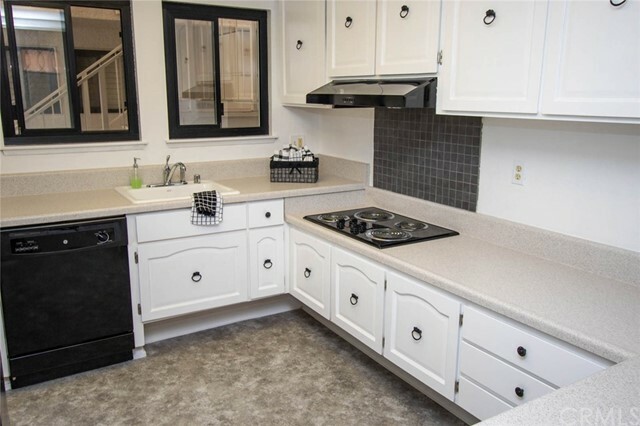 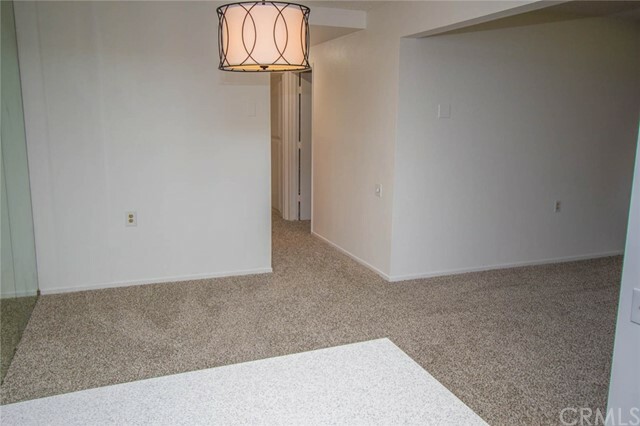 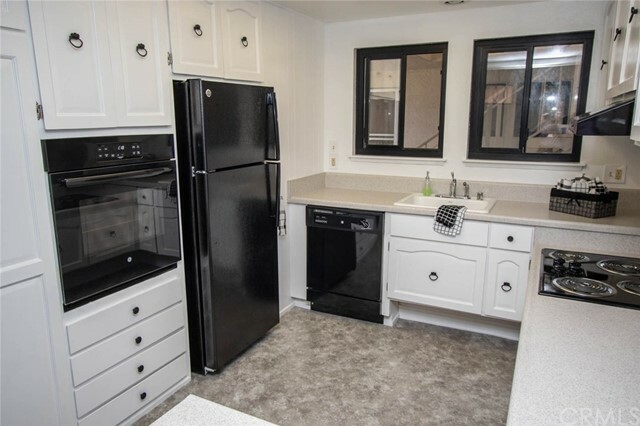 Features in the unit include, new interior paint, new carpeting, new kitchen appliances, new vinyl flooring in the kitchen and a mirrored dining room wall DON’T MISS TAKING A LOOK AT THIS LOVELY UNIT, ITS PRICED TO SELL! 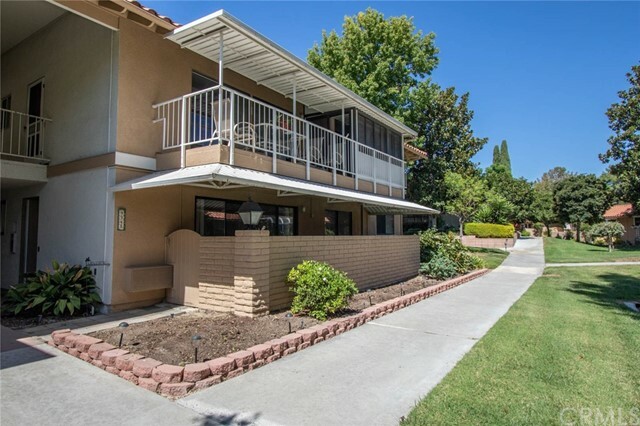 Other amenities in the 55+ Community of Laguna Woods Village include, golf, tennis, 7 clubhouses, 5 swimming pools, equestrian center, gardening opportunities and over 200 clubs and organizations. 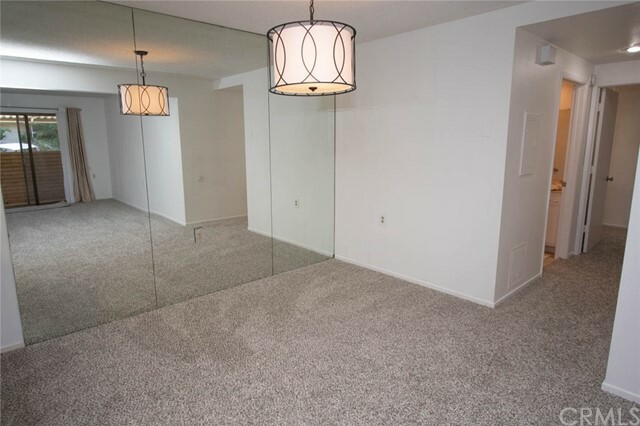 You will never get bored here! 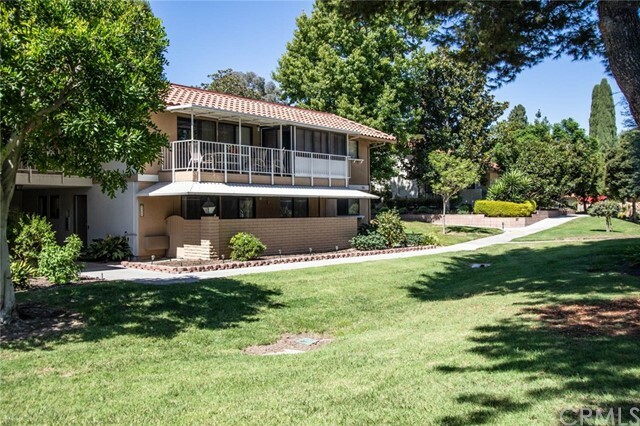 Country Club Living at its BEST and just approximately 6 miles from beautiful Laguna Beach!